•	If the logo above is hurting your eyes, and you feel like submitting a better one, go for it. Can I become a partner with you ( I can develop the website?) and supply a seed node? I am going to get the other post removed, I sent it to the moderators for review, but did not get a reply, thus felt it had been lost in the system. Its a bit embarrassing on my part that it has been posted after I had already posted . Thank you for submitting Dosh and our deep apologies for the late reply. 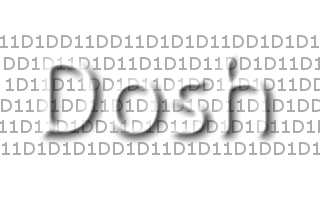 We announce Dosh as a CryptoNote currency. Having previewed the way the logo looks like on the website, we'd like to ask you to submit a new one without the background.